Total area of this tiny little low cost house is 700 Square Feet (65 Square Meter) (78 Square Yards). There are 2 bedrooms in this house. Design provided by freelance home designer Soumya T C from Kerala. 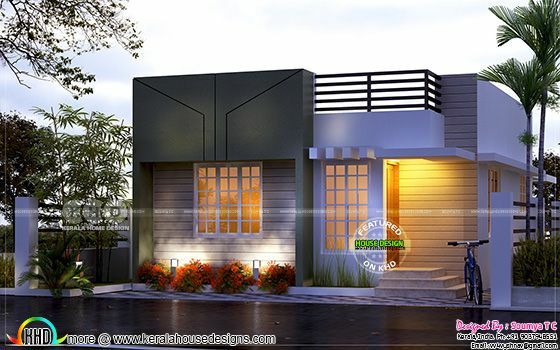 0 comments on "Tiny low cost Kerala home design in 700 sq-ft"